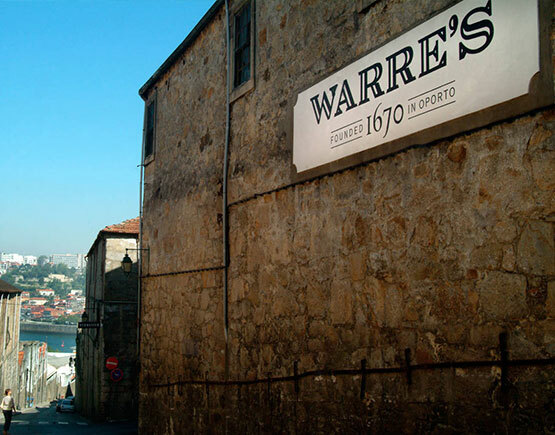 Warre's is the oldest Port house, and has been a major force in the Port trade ever since. They were instrumental in organizing the British shippers, and designing and implementing the Factory House. In the 19th century they build an ambitious lodge in Vila Nova de Gaia with an enormous cask (Memel Vat) which still is the world’s largest cask for port. It could hold 178091 bottles. 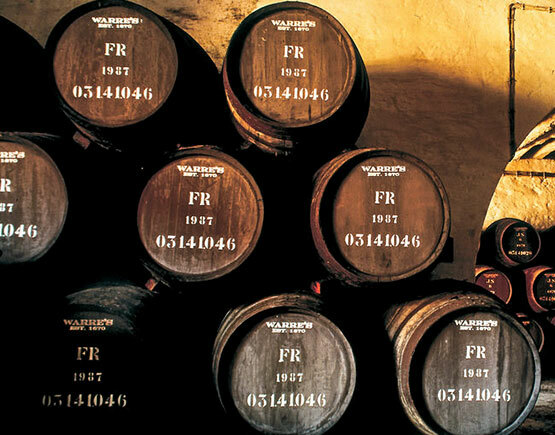 The first and oldest British company in Portugal and the pioneer in the Port trade was Warre's. The firm was founded in Northern Portugal over three centuries ago, in 1670 and was originally known as Burgoyne & Jackson. At the time Charles II was on the throne of England and was newly married to his Portuguese Queen, Catherine of Bragança. Europe was in turmoil. Oliver Cromwell had ruled England until the restoration in 1660 only ten years previously, now Charles II was conducting intermittent wars with the Dutch and rivalry for new-found territories racked the European nation states. Against this unpromising background, the founders of the firm settled in Northern Portugal in the town of Viana do Castelo at the mouth of the River Lima. They were trading English woolen goods and dried cod in return for the produce of the beautiful Minho district and beyond, primarily wine. 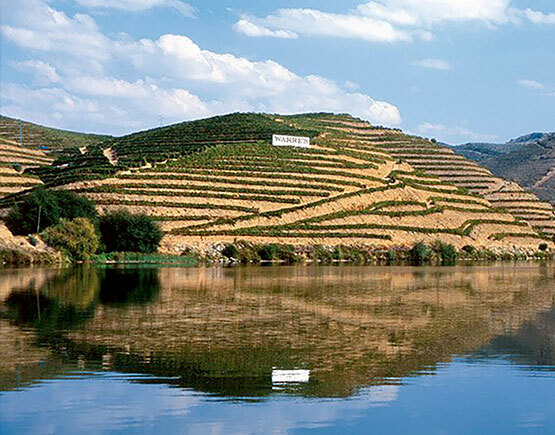 As trade developed and the demand for wine grew, the search for the finest wines took the traders to Régua in the Douro valley. Here they found superb dark and intense wines that found a ready market in England and the great tradition of Port shipping had begun. Over the years, as the wines of the Douro played an increasingly large role in the firm, the valley of the River Douro became the focus of the Port trade and offices were established in Oporto at the mouth of the river. In 1729 the first member of the Warre family arrived in Oporto. William Warre had been born at Fort St. George, Madras in India in 1706. He became a partner in the firm and henceforth it became known as Messrs Clark, Thornton and Warre and the company gained the name Warre in 1729. William Warre was the first of the British residents to acquire land to build a lodge in Vila Nova de Gaia. Today Gaia is home to the lodges of many Port firms and the ancient roofs cover hundreds of thousands of pipes of Port. The Warre family lived in Oporto pioneering the development of the Port trade for two centuries, a unique achievement in the history of the wine. In 1905 Andrew James Symington was admitted into partnership in the firm of Warre & Co. The young Symington had arrived in Oporto from Scotland in 1882 and had quickly been attracted to the Port trade. He became the sole owner in 1908. The firm was run jointly by the two families until the last Warre left the company in 1955. Today the fourth generation of Symingtons is fully involved in the running of the business from the Douro vineyards. However, the present William Warre, a Master of Wine, is still intimately connected with the firm and retired in 1991 from overseeing the sales of Warre's Ports in the British market. Thus Warre & Co. has remained a family controlled and run business throughout its history of more than three centuries. Quinta da Cavadinha Warre's owns the Quinta da Cavadinha which was bought in 1978. The establishment of the firm that became Warre’s was in 1670. It all begun with William Burgoyne and John Jackson, two Englishmen when they opened offices in northern Portugal as Burgoyne & Jackson - initially, a general trading company, exporting wines, olive oil, and fruit, as well as importing dried cod and English woolen goods. Over time, the company admitted new partners, and its name changed accordingly; in 1718, Mr. John Clark married to Miss Prudence Burgoyne. Following his marriage, the firm traded as John Clark, by 1723 it was known as Clark & Thornton, and finally, in 1729, it became Messrs. Clark, Thornton & Warre, with the arrival of the first Warre (William) in Portugal. William Warre, born in India (1706), last in a family line of established members of the East India Company. By the close of the 18th century, Warre’s had become one of the leading companies as illustrated by the total shipments of Port for 1791. In that year, the company exported approximately 10% of the total export of Port. On arriving in Portugal in 1729 William Warre (1706 - 1773) was to start a family Port dynasty that would make a unique and unmatched contribution to Port and the life of its adopted city and country. In 1745, he married Elizabeth Whitehead, sister of John Whitehead, the distinguished British Consul responsible for designing and building the magnificent British Factory House (1790). Their eldest son, also William, would himself serve as His Majesty’s Consul. The 5th sibling, James Warre, became a prominent figure in the Port trade for over 50 years and would father the most illustrious member of the family, another William Warre (1784 - 1853). 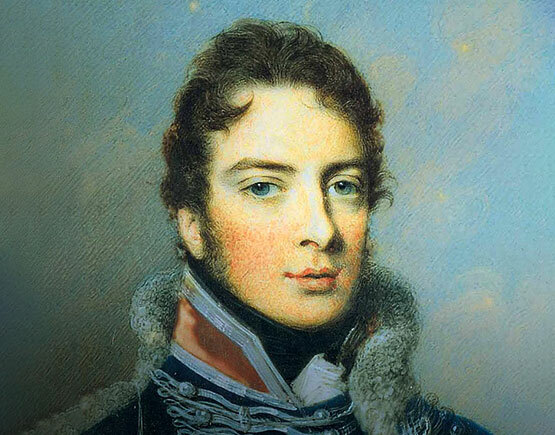 This William was destined to have an outstanding military career which was to mark him as one of the most distinguished and historically significant figures to come out of the many Port families in the long annals of the Port trade. 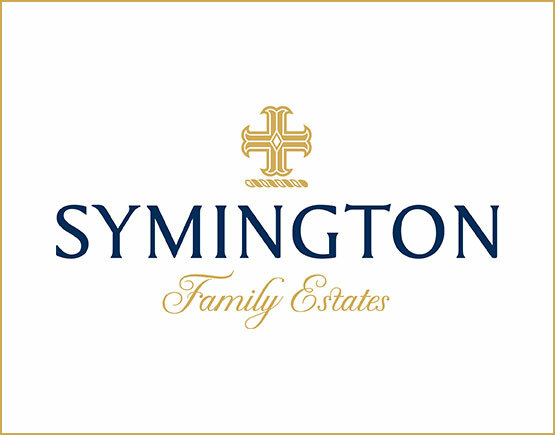 It currently flourishes under the ownership of the Symington family, who have furthered its quality with the purchase twenty years ago of the Quinta da Cavadinha, an estate with nearly 100 hectares of highest-quality vines in the Rio Torto valley. Its vineyards define the structure, style and superb quality of Warre's Ports. Its primary and largest vineyards include Quinta da Cavadinha, Quinta de Retiro Antigo and Quinta de Telhada. Further to these, Warres also produces from a collection of other vines that are privately owned by members of the Symington family. These include Quinta do Alvito and Quinta das Netas. In more recent years, the brand has caught up with Dow (they are both owned by the Symington family); and, while Dow's is a firmer-styled wine, Warre's has a distinctive character that leans towards perfectly balanced, elegant wines which often reveal extraordinary qualities on the nose.